Ready to take the next step? 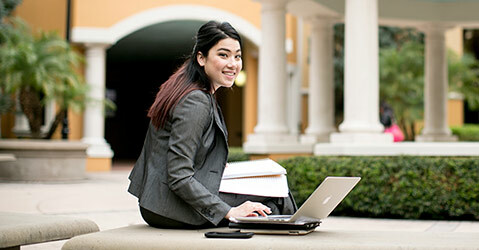 Get started with an online graduate or undergraduate degree at the University of Central Florida. Learn more about UCF’s online bachelor’s degree application requirements. Learn more about admissions requirements and applying to an online graduate degree or certificate program.